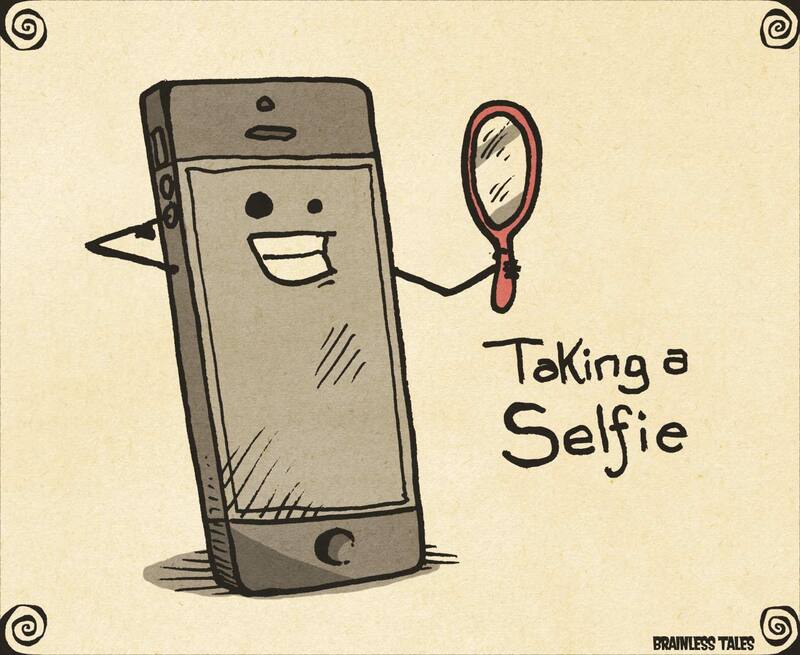 "But first, Let me take a selfie" is the new jargon that dominates all events. Even though the device that can get you that perfect selfie is in your pocket or your purse maybe, taking that picture-perfect selfie can be quite a task. 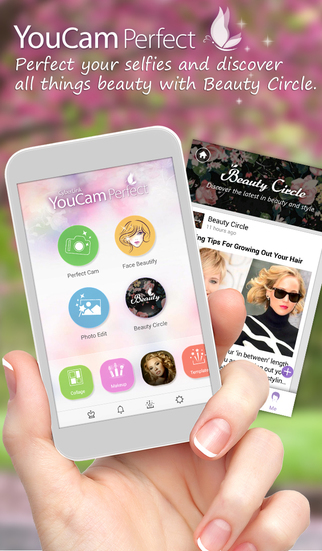 The internet today, is full of apps to help you put your best face forward; here we have narrowed it down to the four apps that help you make the cut! 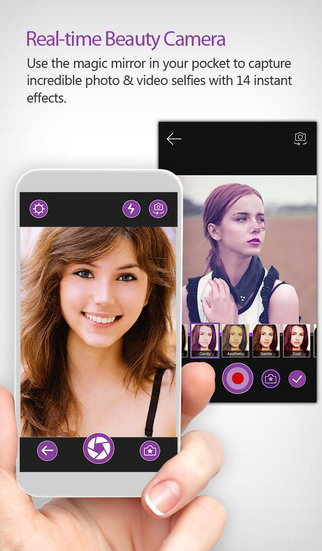 Available for free on Google Play and iTunes, this app helps you strike the perfect balance between an image too air-brushed and one too photo shopped. It covers all the basics- smoothing skin, fixing those dark circles, getting shinning bright teeth and what not. To add to its varied editing abilities, it helps you erase those unwanted elements in the background too. A sliding scale that passes the control to your fingertips, it is the app you've all been waiting for. This one takes a leap forward by helping you take a hands-free picture. Set it against the surface of your choice, stay two to sixteen feet away, raise your hand and pop that fist to activate the camera following which you will have three seconds to perfect that duckface! It uses motion detection to help you avoid that arm or elbow in the corner which makes your selfie look like a rather awkward one. Available for free on iTunes. 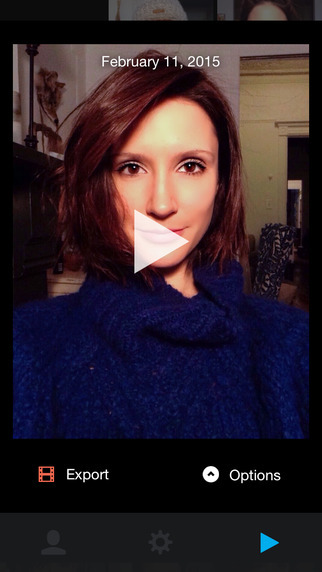 This apps takes it to the next level by incorporating the selfies you take every day into a video tracing your changes over a long time. Got your hair coloured to red? Give this app a try and it will track the change as you make your way back to the regular brown. It may sound like a lot of work to a few but the rad videos you get at the end make it absolutely worth it. It is the app you're looking for if you don't want to lose out on your surroundings. This one helps you use both your cameras, so while you pout for the front camera, the primary camera captures your surroundings and makes your pictures more relevant. 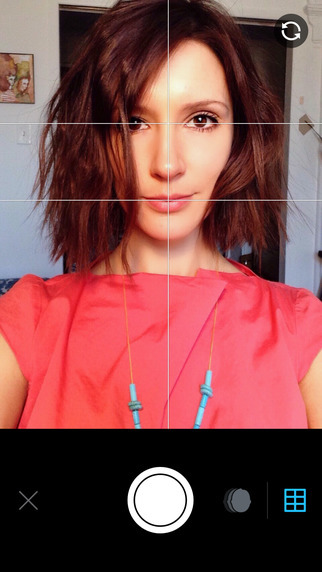 The next time you're struggling for a groupfie, divide yourselves and let FrontBack cast the magic spell. It is available for free on the iTunes. So, go ahead and use these apps to get to the next level and dazzle your timeline with a new-you.